From March 4th to 6th, China Import and Export Commodity Fair Pazhou Complex Area A ushered in the grand 2018 Guangzhou International Business Intelligent Equipment Industry Expo. This exhibition is expected to have 50,000 visitors. Winson has always focused on“Create a more relaxed barcode reading experience.”Winson mastered the independent research and development technology, including the third generation of the core decoding algorithm, the second generation of 1D imaging techniques, the first generation of 2D imaging techniques, fast decoding bar code reader software and so on. ♦ W886 mobile scan code car terminal is a car wireless POS terminal, supports two-dimensional code scanning, voice advertising, monitoring, 4G GPS intelligent scheduling and other functions. Applicable to subway bus, business bus shuttle, campus bus shuttle, airport express bus and other scenes, support system software, hardware custom development. 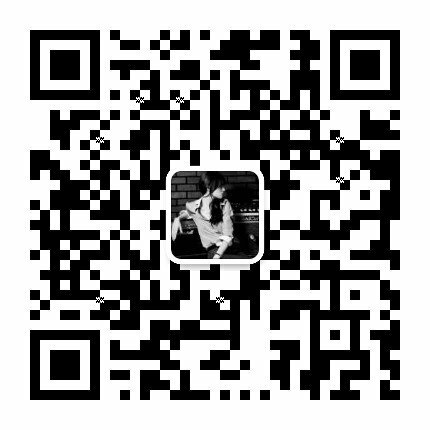 ♦ QR scan code payment platform, such as WAI-303 looks beautiful, large recognition window, excellent 32-bit decoder chip for mobile payment providers over silver and other application scenarios, support for secondary development. ♦ 2D scanner, such as WNI-5013/V, universal barcode, QR barcode, broken barcode, mobile payment, support for Chinese output (accurate output of Chinese information stored in the QR code). ♦ Laser barcode scanner , red light scanner. In addition there are laser scanning platforms, fixed scanners, embedded scanning modules and so on. Winon has been deeply cultivating bar code identification equipment for more than ten years. Since its establishment, we have provided professional products and services for many well-known companies, and have been recognized by peers and customers in the industry. We always pay attention to users, customer-oriented, we will continue to work hard to provide customers with high-quality bar code scanning products and professional industry solutions to assist government administration, medical and health, logistics and express delivery, chain retail, O2O scan code payment and other industries management Simplifies the process and improves work efficiency.